As we move into 2019 many people are thinking about their health and how to improve the way they feel. 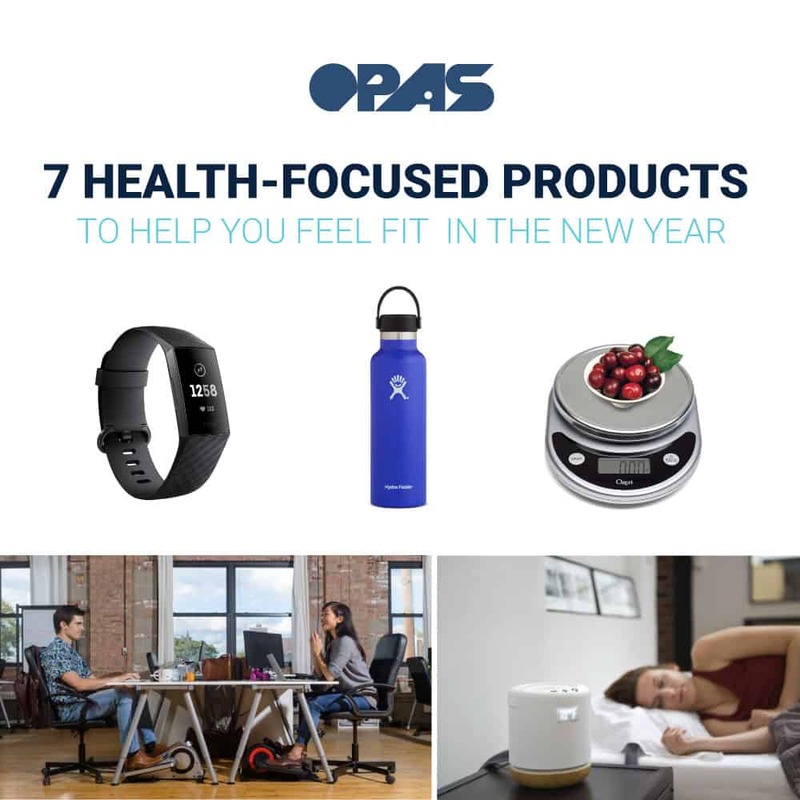 The concept of improving your overall wellness has spread over the last couple of years and there are a number of new health-focused products showing up online to prove it. 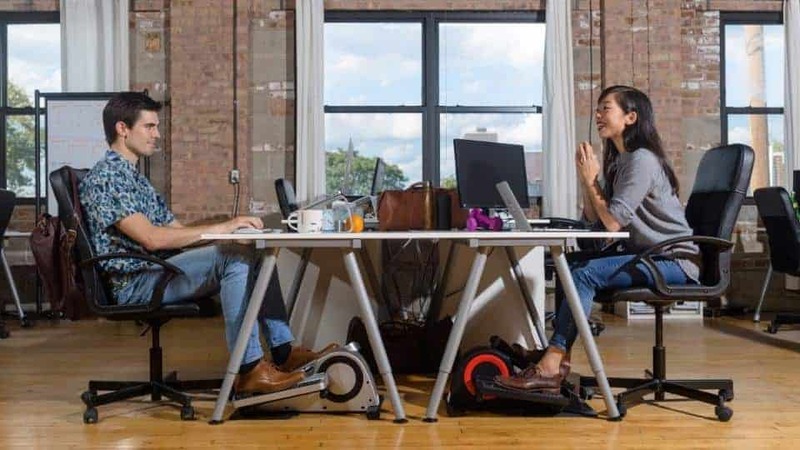 This compact and mobile elliptical is a great way to stay moving when you have a stationary job and find yourself stuck at a desk for most of the day. It is discrete and still allows you to get your daily work out in. Fitbits have changed how people track their movement. It made our list of health-focused products due to its high demand and popularity among those looking to get fit. 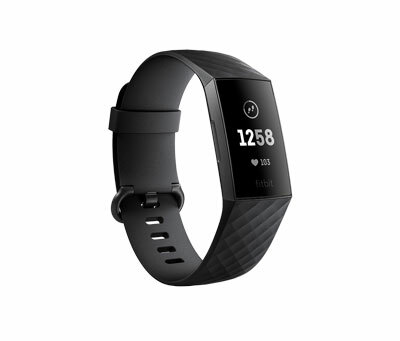 The fitness device helps users track their steps along with health rate, sleep habits, and more. An important goal when getting healthy is to keep food portions low to avoid overeating. 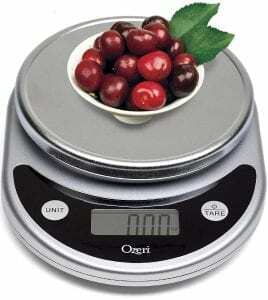 This multifunction digital scale is compact and easy to store in the kitchen plus it’s ideal for measuring out ingredients when following recipes. Convert it to your preferred unit of measurements and use the tare feature so that you can ensure your cooking is precise. Cooking up vegetables in noodle form is a simple task with this spiralizer kitchen gadget. Easily substitute traditional noodles with veggie noodles in pasta dishes for a healthier twist to your favorite dishes. Drinking more water is always good for your health. That’s why it’s important to keep a water bottle on hand. 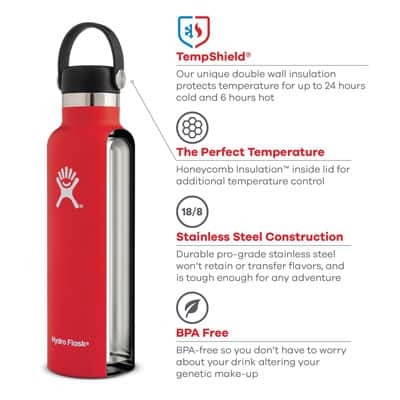 The Hydro Flask brand has a diverse selection of stainless steel water bottles to choose from that all feature insulated walls to keep drinks hot or cold. Shop Via Hydro Flask here. Improve your health by getting a full night’s rest. At night your body can easily get overheated causing you to wake up or toss and turn. With a temperature regulated pillow pad you’ll be able to sleep at peace as it monitors your body temperature and adjusts automatically as needed. There are journals for just about everything nowadays. 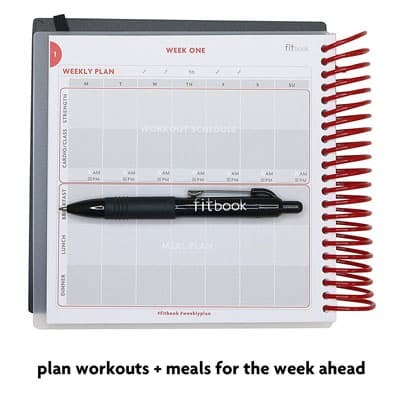 This popular fitness journal helps users track their exercises and meals so that they can work to achieve their health goals. We added this health-focused product to this list because it’s ideal for helping you plan and prepare everything from weekly workouts, meals, and more. That wraps up our list of health-focused products to improve your wellness. Do you have big health goals for this upcoming year? Do you find any of the products listed here useful towards achieving those goals? Let us know your thoughts in the comments below!